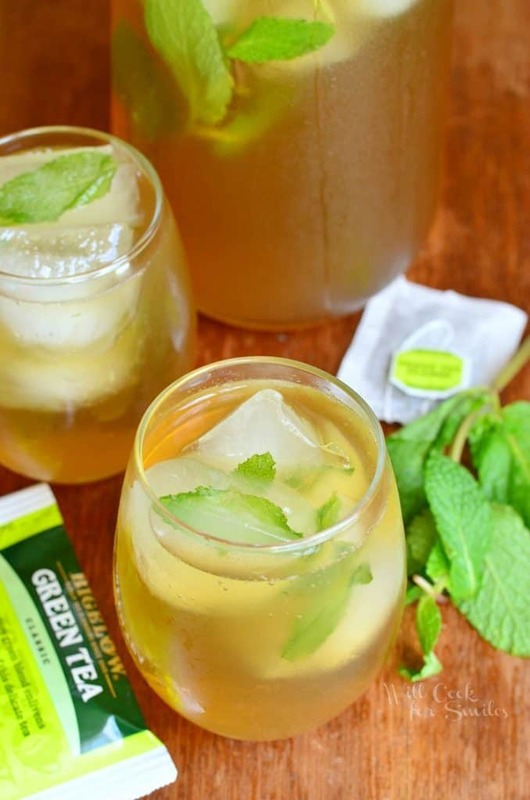 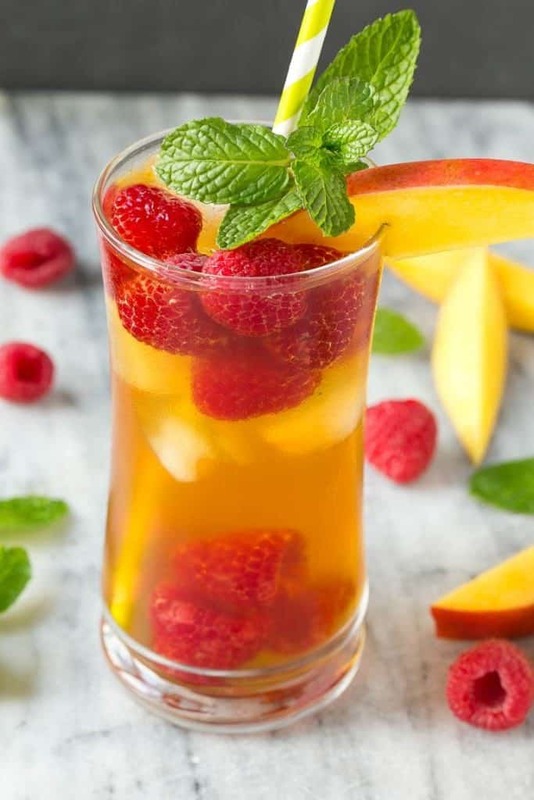 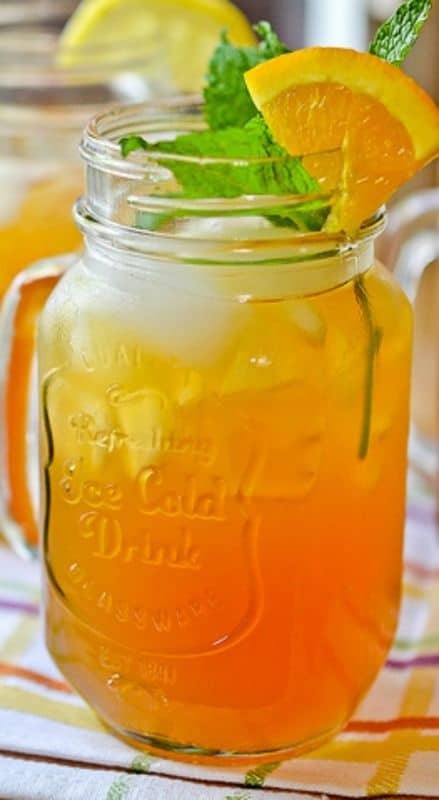 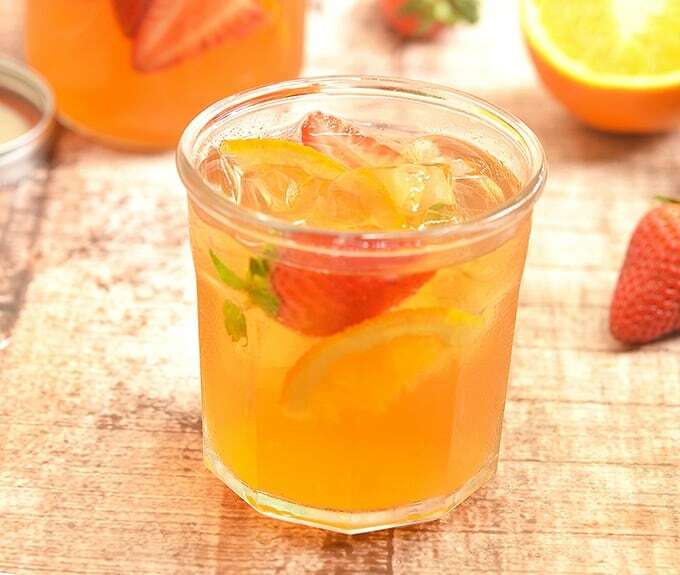 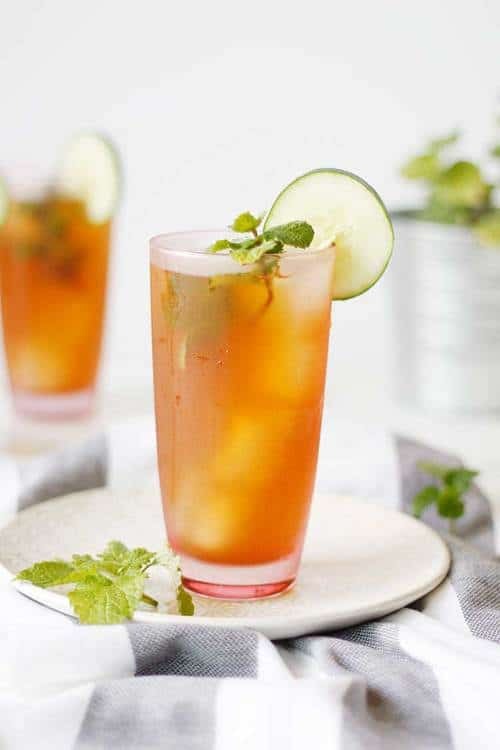 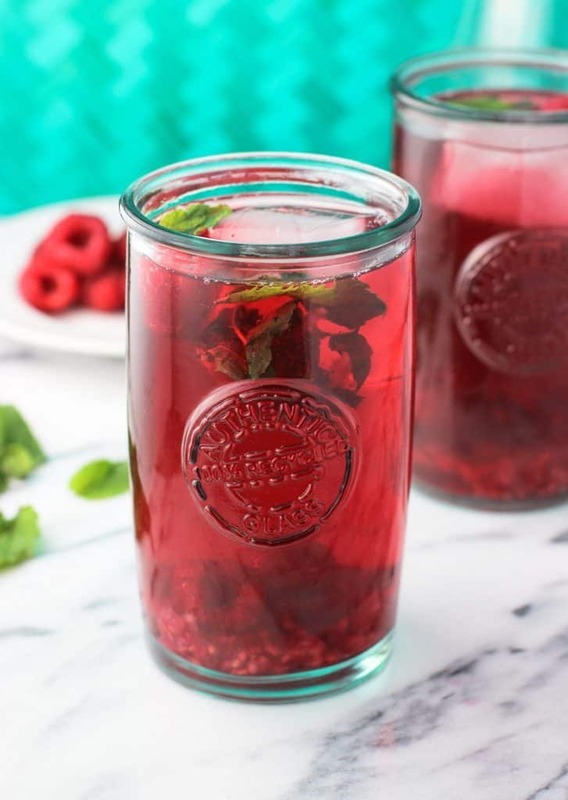 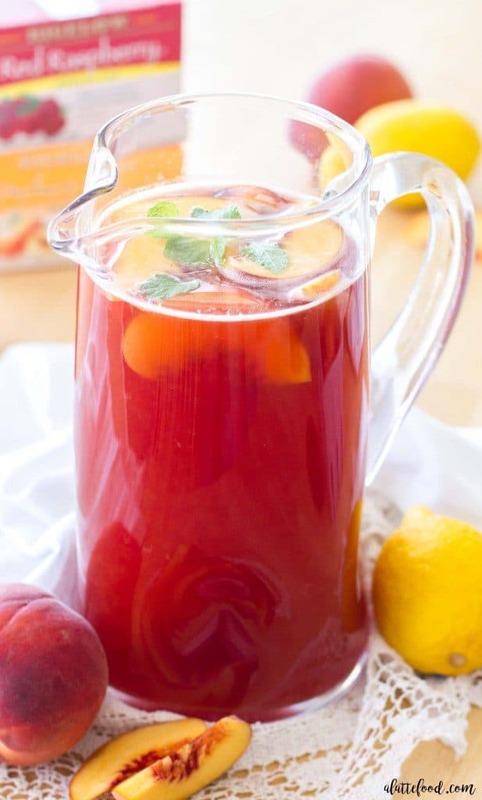 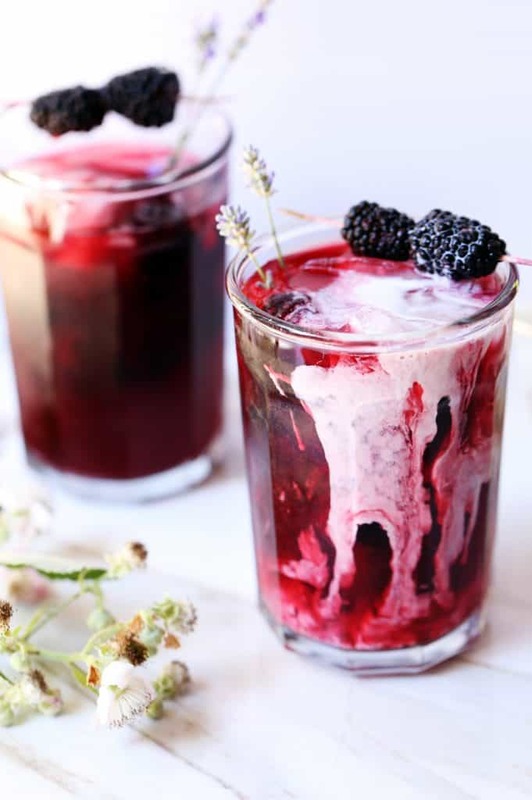 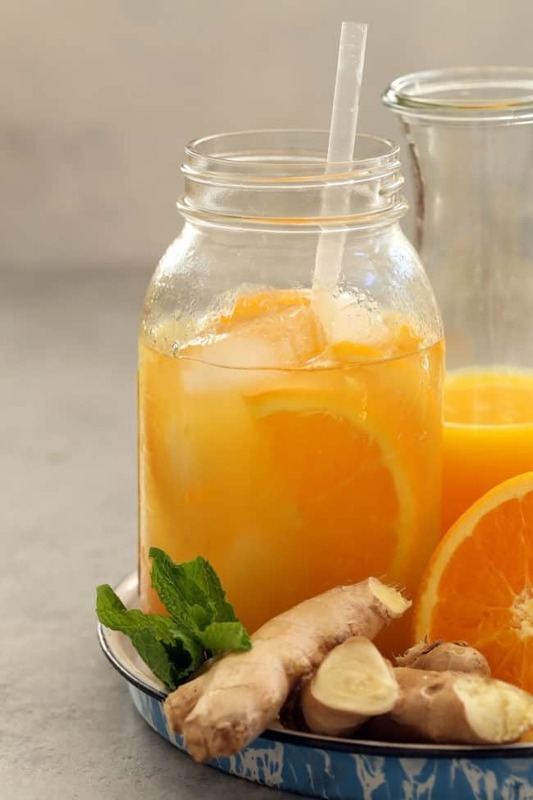 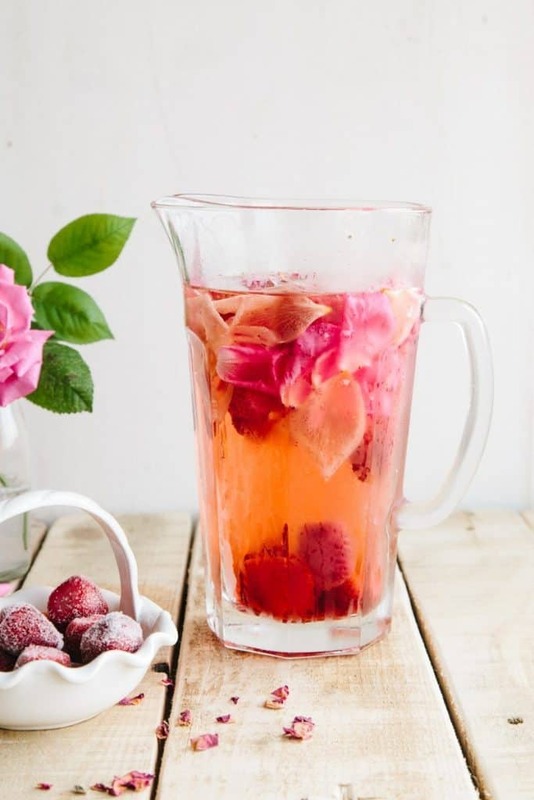 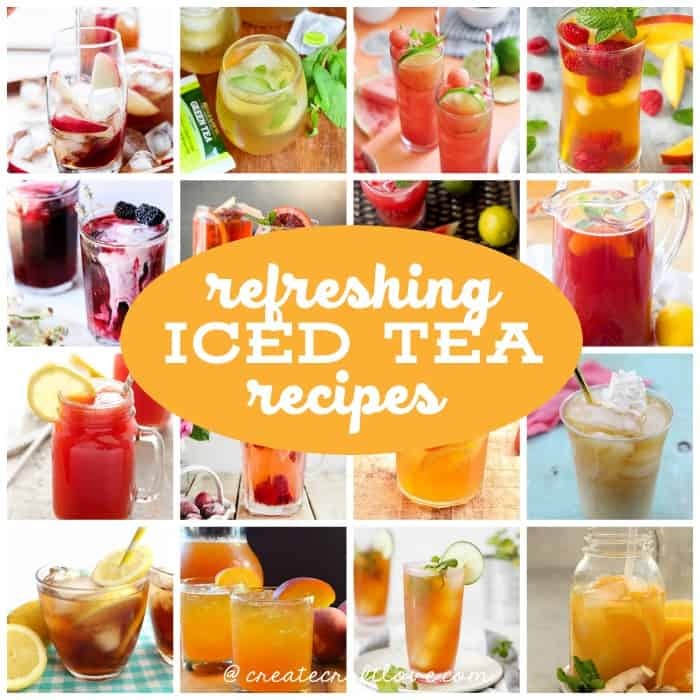 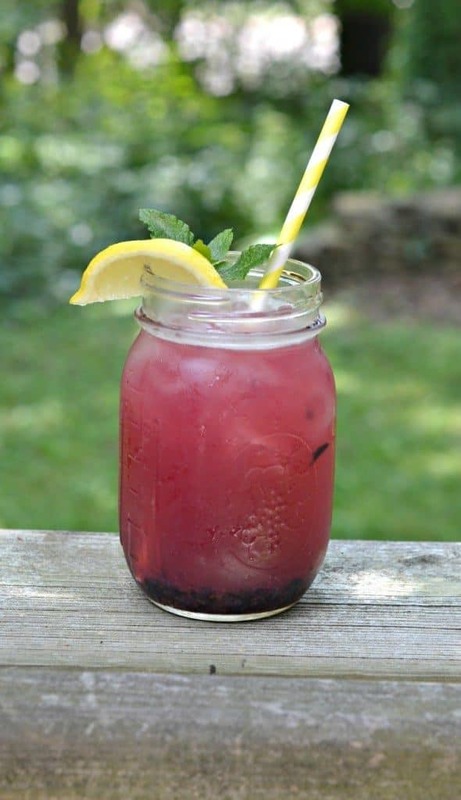 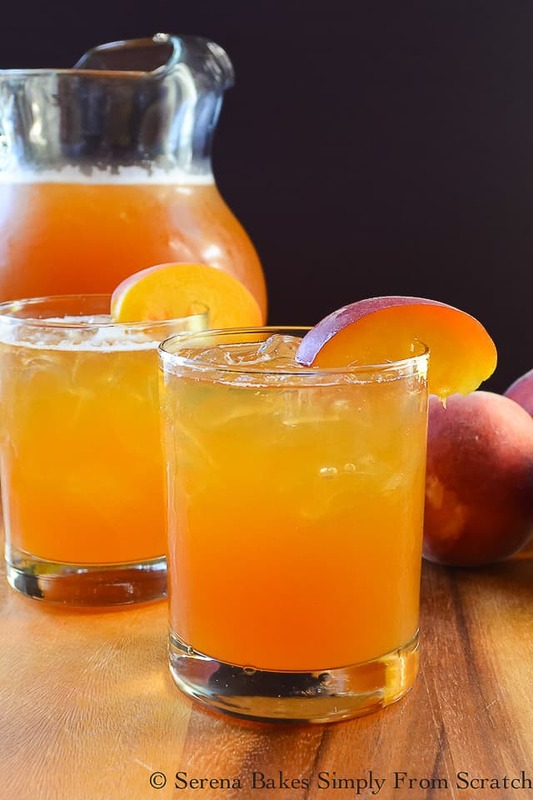 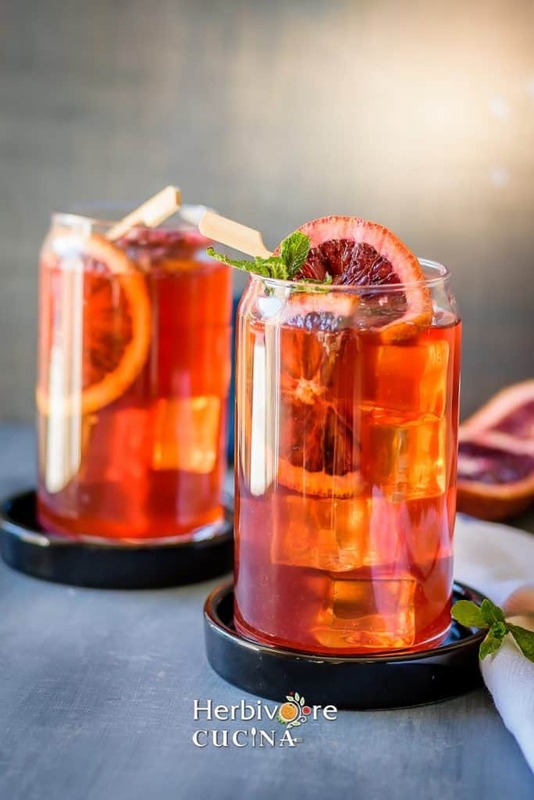 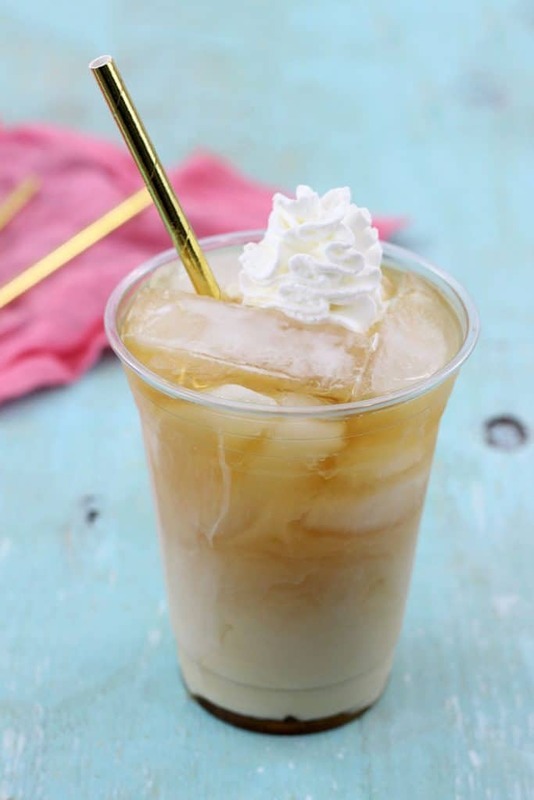 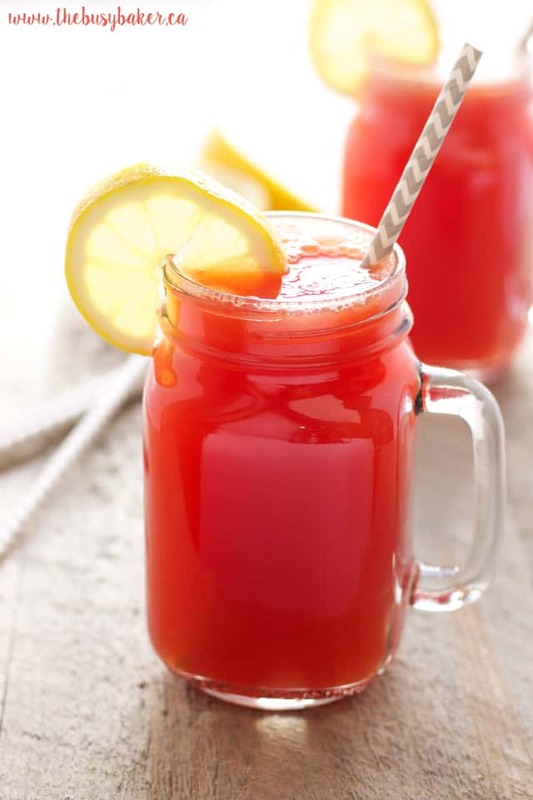 Cool off this summer with one of these Most Refreshing Iced Tea Recipes! 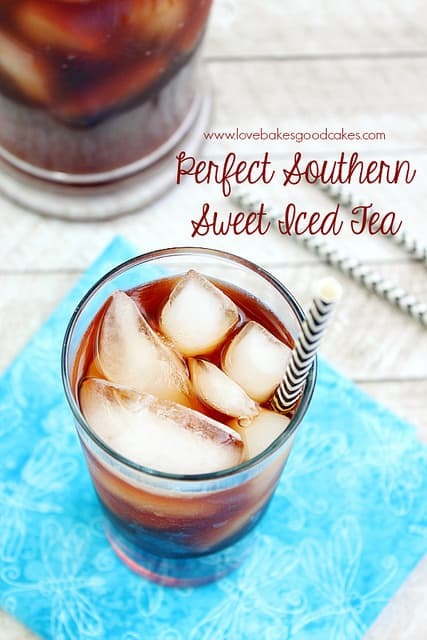 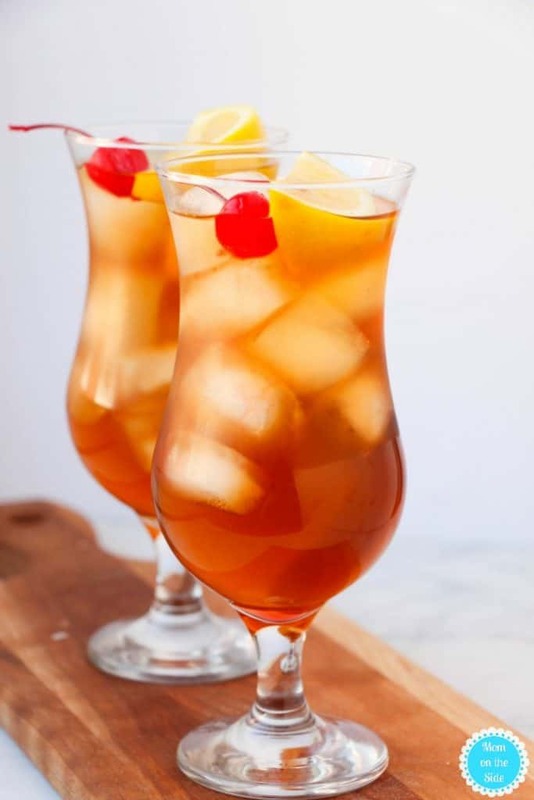 Iced tea is my favorite summer beverage! 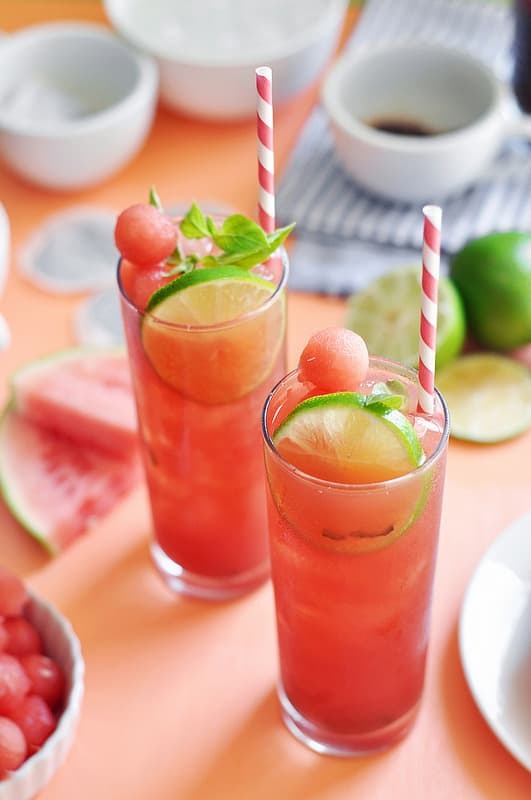 There is nothing better when it’s 100 degrees outside. 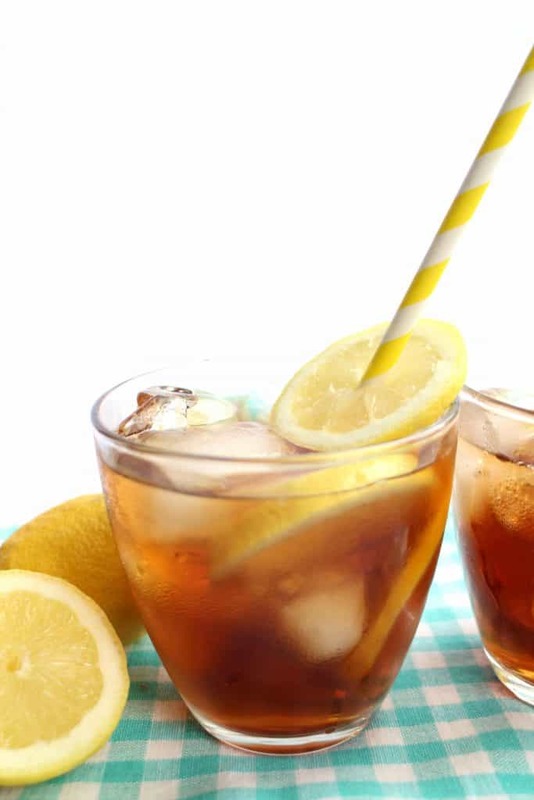 Did you know that iced tea was first introduced at the 1904 World’s Fair in St. Louis? 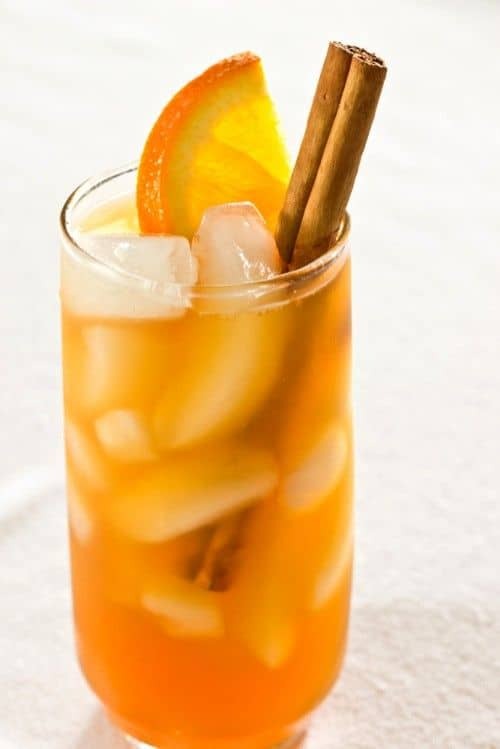 I love all of these fun twists on the old classic. 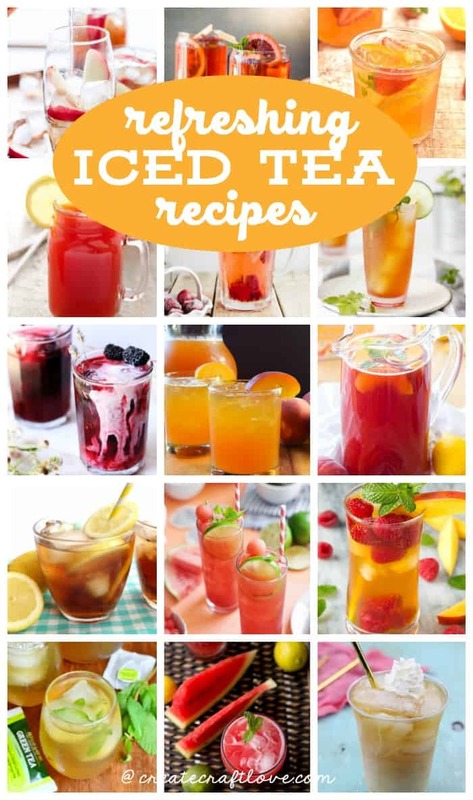 Some seem like a stretch outside of my comfort zone but I can’t wait to try them all! 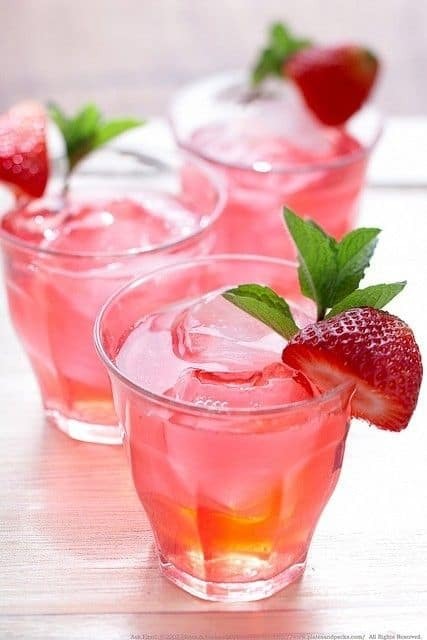 Some have alcohol, most do not. 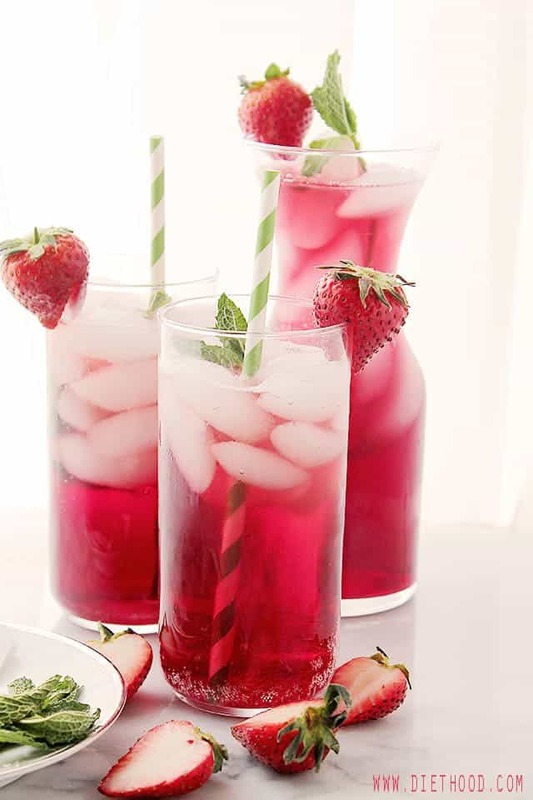 I can’t wait to give these a try! 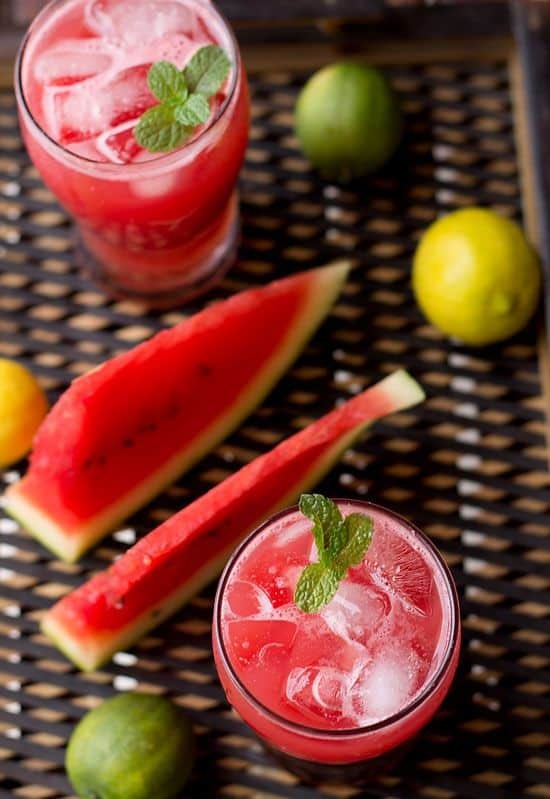 Which catches your eye?